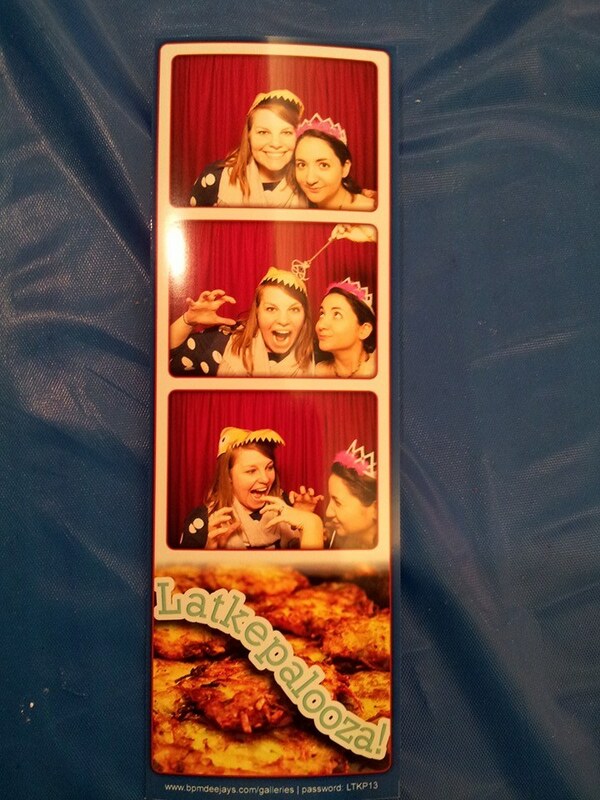 We just wanted to thank everyone for attending Latkepalooza! We hope you all had a fabulous time. The J-JEP Facebook Page also has photos!